The Climate Change Project was initiated by staff from Amokura Iwi Consortium, the Northland District Health Board, the Northland Regional Council and NorthTec. 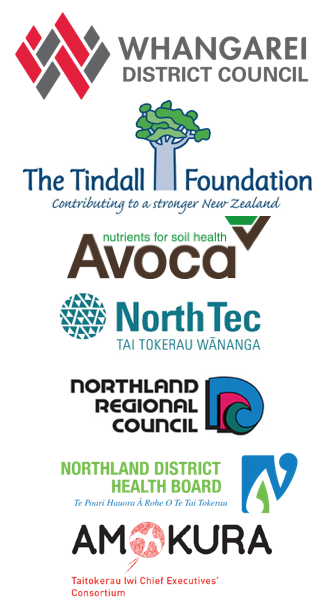 The Climate Change Tai Tokerau Northland Trust (CCTNT) was formed following the conference. Here is the trust’s constitution. Please leave a reply to make contact.